You must be having multiple users in your PC. You do this because you do not want to give them admin rights to install some crappy program on your PC. But what if you want to allow them to run a particular program as administrator , but you do not want to share your administrator password with them. Here is a step by step solution to the aforesaid problem. 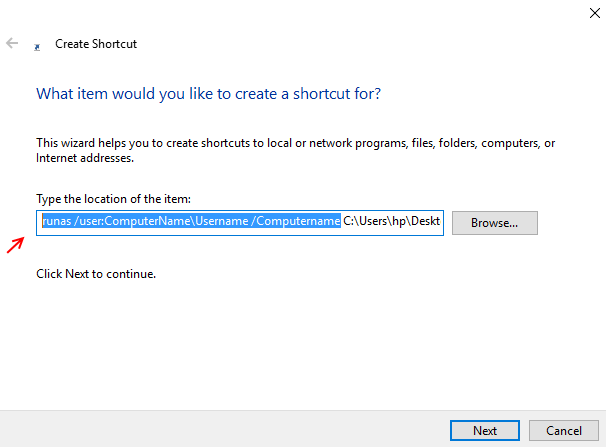 Step 1: – First of all note down your computer name and your administrator username. 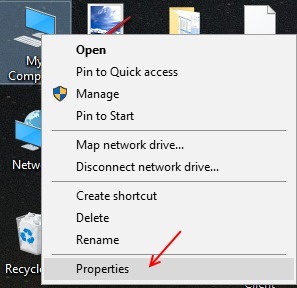 For knowing this right click on My Computer or This PC icon on your desktop and click on properties. Now, note down your computer name. Now, to know the username in case you are confused. Open command prompt and run the command given below. Once you noted down the computer name and your username, proceed to the next step. 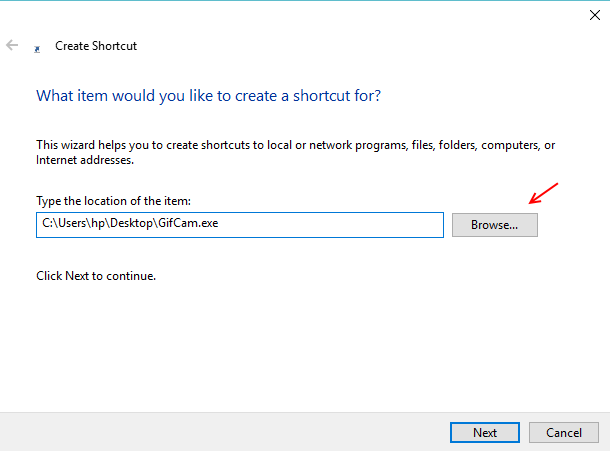 Step 2: – Now, right click anywhere on the desktop or anywhere to create a shortcut. Step 3: – Now, browse through the application for which you want to provide the admin rights. Step 4: – Now, add the following line given below before the location of the item field. Now, let me add this line before my line . 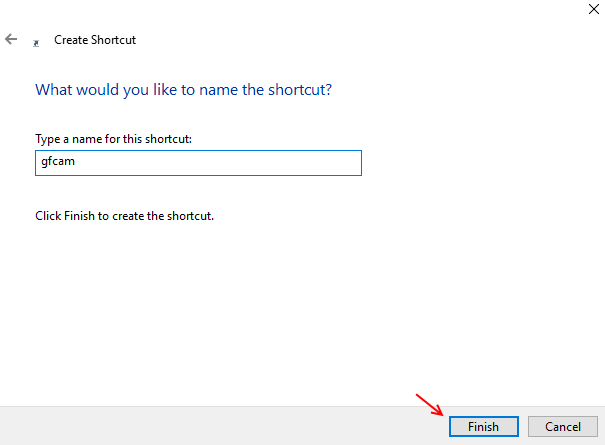 Step 5: – Now, save the shortcut after giving a suitable name. 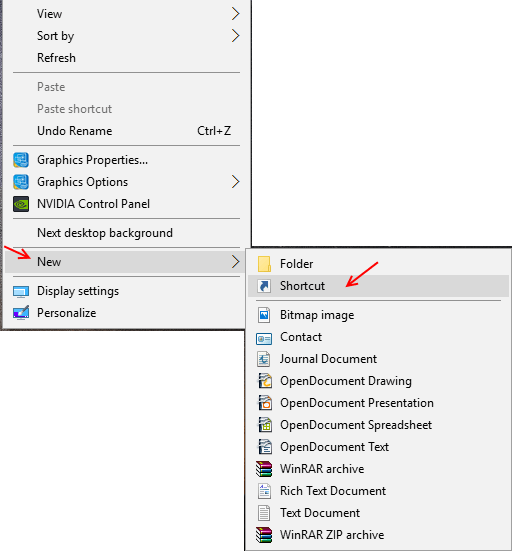 Step 6: – Now, click on the shortcut. It will ask for the password. Enter the admin password once. Now, whenever anyone will click the link, it will run as admin without asking the password.